This year marks our eighth year in business at ITS and to say it’s been a journey is an understatement. 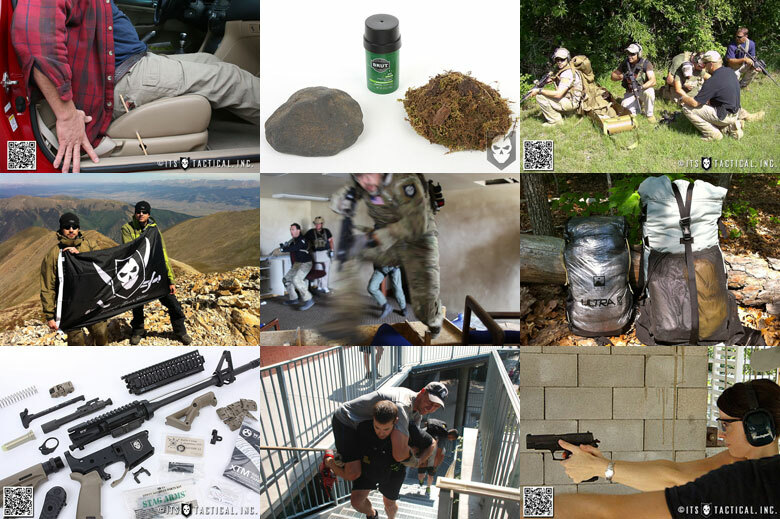 When the idea for ITS first came to me all those years ago, I saw a void in the tactical industry and it didn’t have anything to do with where to find information on the latest and greatest products being released. The disparity came from where to find the skills necessary to use all the products being released; that’s where ITS came in. I started writing about these topics, which I’d been taking it upon myself to learn for years and sharing them with other like-minded people online. I was overwhelmed with just how many people appreciated the skill-set information I was writing about and how lacking information like it was out there on the Internet. 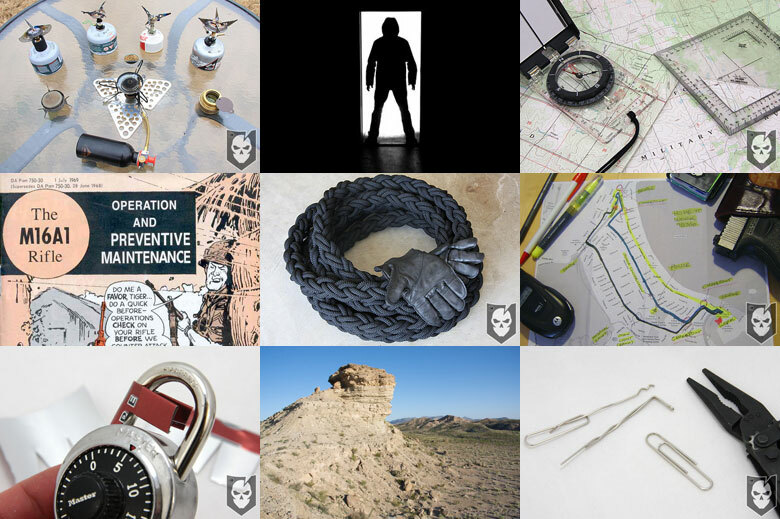 Things like knot tying, lock picking, escaping from illegal restraint, rappelling and more, where the starting point in our content. 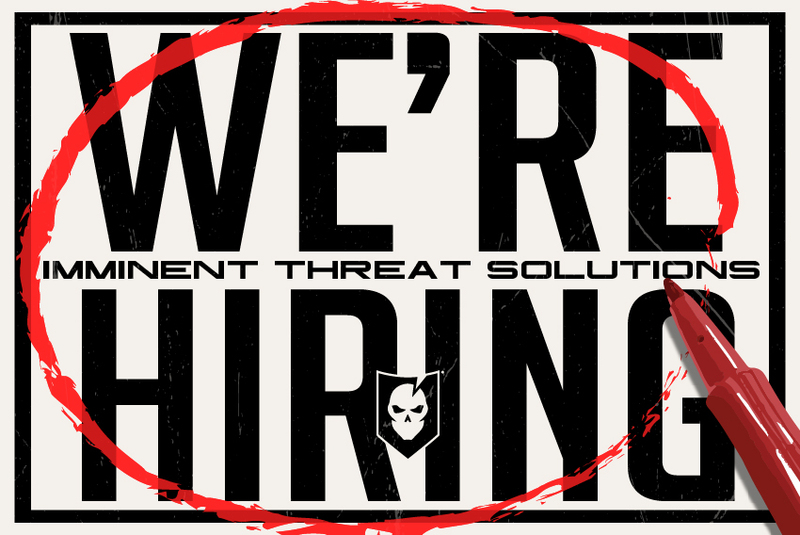 While these skills weren’t purely tactical in nature, they most fit the confines of the tactical industry and those drawn to it. In reflecting on these eight years of content, we wanted to put together a compendium of articles by year. Both to give those that have been with us from the beginning a refresher and those that haven’t, a look back at all we’ve accomplished. No matter when you started following us here at ITS, I can’t thank you enough for the support you’ve given us along the way. To those who have decided to support us financially through joining our membership, or by purchasing products in our store, thank you for helping us grow and continue to provide skill-set information online. Here’s to the future and all that will come. 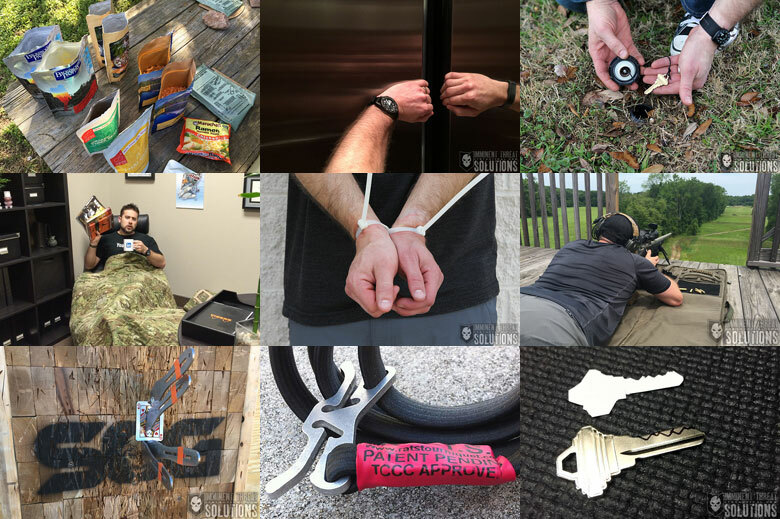 In our first year, we hit the ground running in attempt to get some great information out to the public on everything from escaping illegal restraint to knot tying basics. Not only was our popular Knot of the Week series introduced in this year, we also featured some basics on lock picking, navigation and field tips. Check out some of the most popular articles from 2009 below! 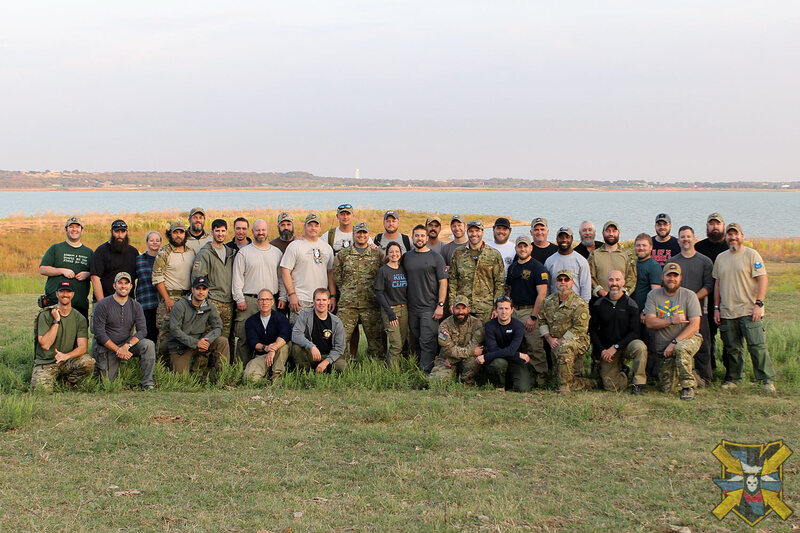 In the second year of ITS, we continued our push to re-introduce people to skill-sets to help them be better prepared. Articles on navigation, creating bypass tools with everyday items and even using PSD techniques to analyze your security allowed ITS readers to increase their knowledge and make their lives safer. This year also saw the results of our second Camouflage Comparison, which had some surprising results! 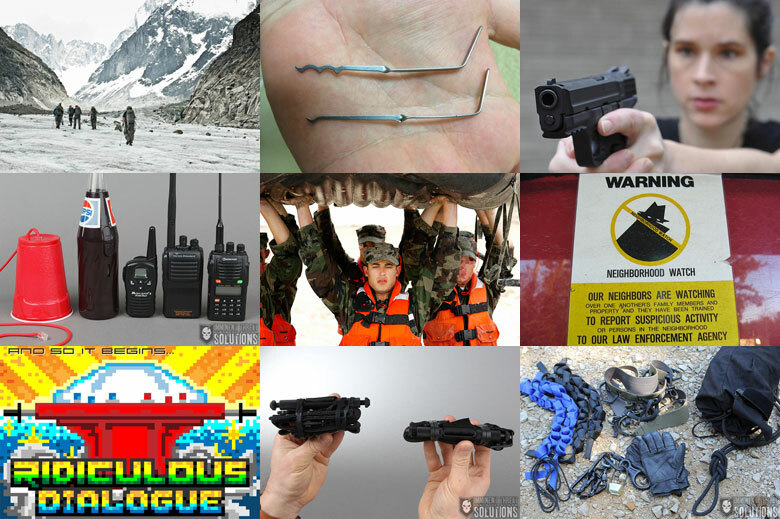 In 2011, we tried to reiterate to our readers how much of your preparedness relies on you. 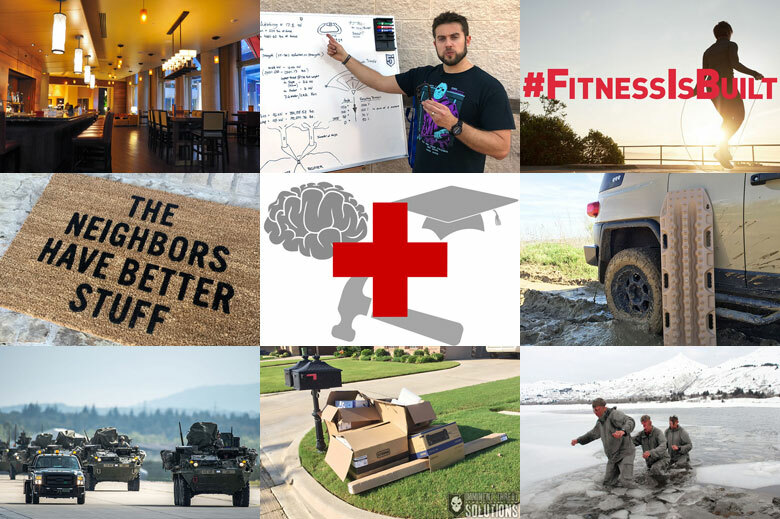 Whether it was completing the GORUCK Challenge and Ascent, or getting out and getting medical training, in this year we shared our experiences in improving ourselves. 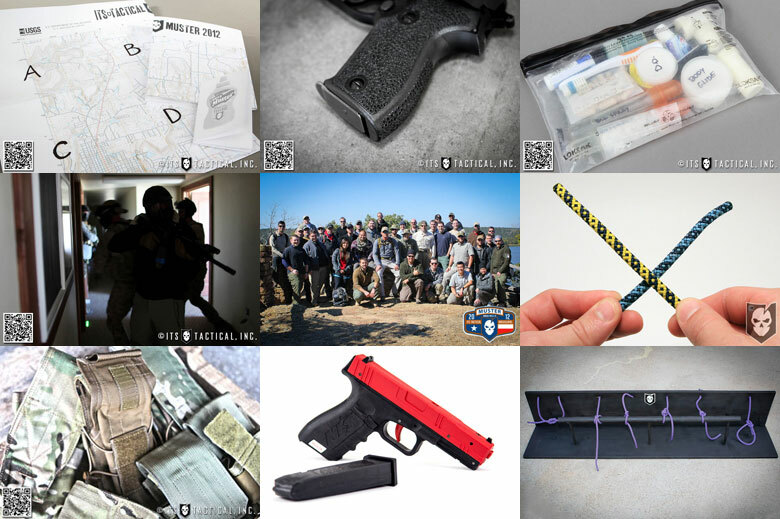 Continuing in the DIY theme, this was also the year we introduced our ITS DIY AR-15 Build and highlighted how to build your own dead drop devices! SAFETY WARNING! Worn Leather Holsters Can Cause Accidental Discharges! For 2012, much of our year was dedicated to our first inaugural ITS Muster and it turned out to be a tremendous success! In addition, we highlighted several great products and training courses to improve shooting fundamentals. However, we still stuck to our skill-set roots and provided tons of great information on DIY knot tying projects, important knots to know and back packing skills like building a dopp kit and folding a topo map! Do Flaps on Rifle Magazine Pouches Really Get in the Way During a Reload? Vehicle content ruled much of 2013 for ITS, including our visit to the Overland Expo and Bryan’s journey to modifying his FJ Cruiser. For firearms fans, 2013 was a great year with both our AR-15 Spare Parts Organization and our visit to Rifle Dynamics and their AK Builders Class. Keeping your outdoor skills sharp as well, we also highlighted some great content on taking care of your feet and the lost art of reading a road atlas. Our first podcast was introduced in 2014 and the world has never been the same without Ridiculous Dialogue. Always eager to share even more skills and knowledge, in this year we shared our experiences from a climbing trip to Chamonix, France and later offered a look at some basics for Urban Rappelling. 2014 also saw the debut of our DIY Flat Fold Method for the SOFT-TW Tourniquets; a method we still use to help create our ITS EDC Trauma Kits! From the Outdoor Meal Shootout to Bryan’s first 1,000 yard rifle shot, 2015 was a jam packed year! Not only did we cover things like escaping from an elevator and creating a key from just a photo, we also debuted our first episode of the popular show, Gear Tasting. We always try to provide the most up-to-date information, especially concerning trauma care and 2015 led us to further investigate some grey areas surrounding the RATS Tourniquet. Is the R.A.T.S. Tourniquet Misleading Consumers with TCCC Approval? 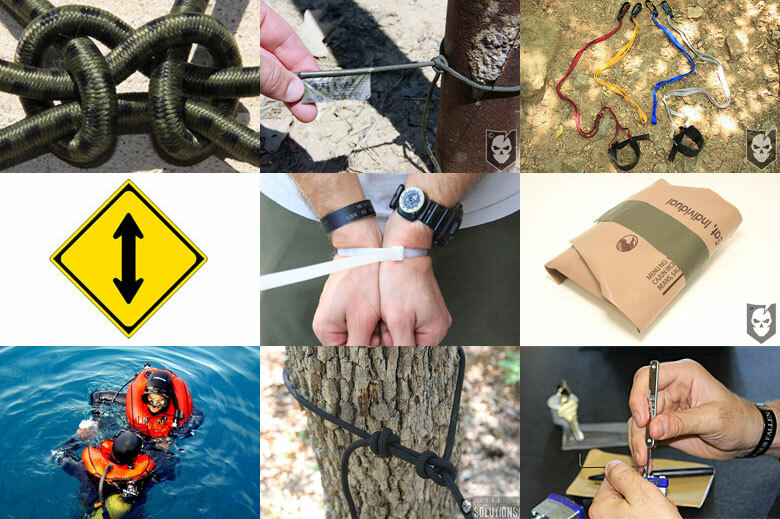 Continuing our push for skill-set development, in 2016 we offered some longer reading on things like home security, medical training and some important things to consider when outdoors or in public. We also tested some great equipment, including the MAXTRAX for off-road recovery. 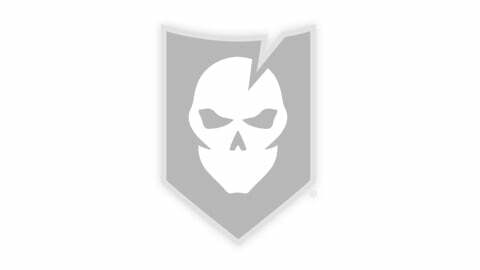 2016 was also the year we published our buyer’s guide to the Protective Combat Uniform system (PCU) and boy was it a popular article! One Man’s Trash: Does the Garbage You Put on the Curb Make You a Target for Theft? While we’re not quite halfway through 2017, it’s already shaping up to be an awesome year. 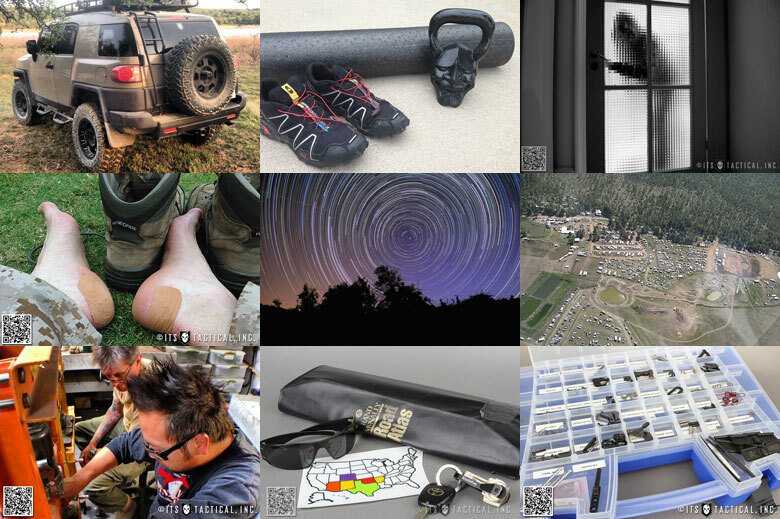 Already this year, we’ve featured content on diving, precision rifles and overcoming your inner demons. Keeping current with all things trauma-related, we also published some guidelines for First Responders with a Duty to Act. Also at the beginning of this year, we published a story from an ITS reader detailing his journey, from finding ITS to the changes it convinced him to make and how positive those changes were in his life. 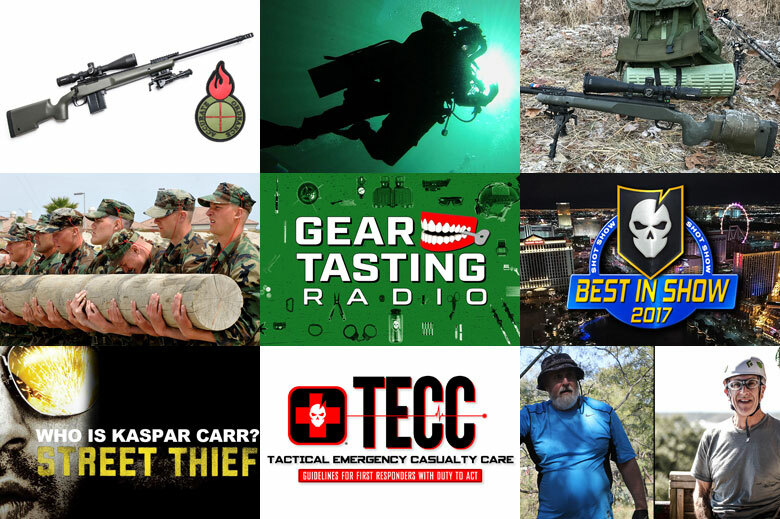 Introducing the Gear Tasting Radio Podcast: Our First Episode and Ultimate EDC Giveaway! Here’s to another awesome year of ITS! Here’s my 100 Push-ups for Losing the Bet!